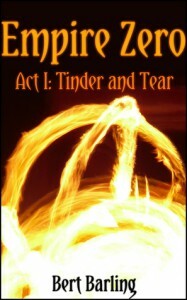 Act I: Tinder and Tear (Empire Zero, #1) - Bert Barling - review - Likest thou jelly within thy doughnut? A surprisingly good first book. Interesting world-building, very interesting use of the classic fantasy races, good mix of genres. It took a while for me to get used to the writing style (sometimes very descriptive, sometimes confusing) as if the author was trying which worked best for him. The way the characters talk to each other was very different at the beginning (for example when Castor meets Doc, his way to talk became very similar to Doc's). Also I noticed at least one chapter that wasn't listed in the table of contents (Brother 3 isn't listed). 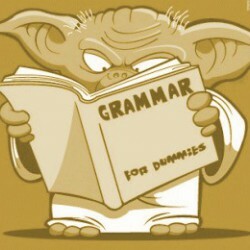 There are also quite a number of typos in this edition, and I think a good editor can help make this book even better. Overall, I did enjoy this book, and I might be checking out the next one in the series when it comes out.